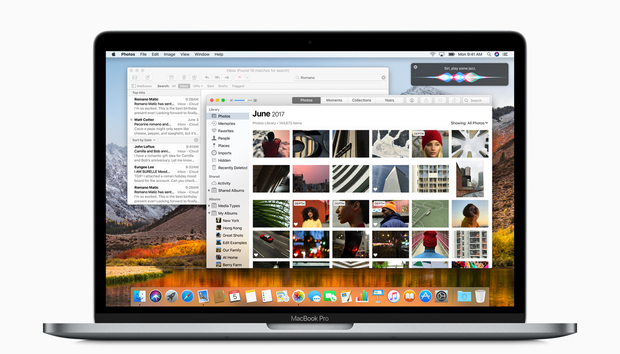 While MobileIron's software suite already supported macOS for basic functions, including device configuration, millennials entering the workforce favor Apple's line of laptops – driving the need for a unified endpoint management strategy that includes security and bulk licensing, according to Ojas Rege, MobileIron's chief strategy officer. The new software will provide security and access controls for macOS devices via its MobileIron Tunnel, which provides per-app VPN and eliminates the need for separate third-party VPNs. MobileIron's Access service will also enable authentication for Mac users, giving them access to business apps such as Office 365 and Salesforce. MobileIron's App gatekeeper will allow IT shops to set policies that define which apps employees can download to their devices, an effort to limit access to apps that can perform malicious actions. The inclusion of Apple's Volume Purchase Program (VPP) and Device Enrollment Program (DEP) will also enable MobileIron users to configure laptops and desktops in bulk and in advance, enabling end-users to simply open the box and pull out a laptop that's quickly configured for use. "Those are two really important aspects of Apple's enterprise play that enterprises love, and MobileIron configures all of that," said Nick McGuire, vice president of Enterprise Research at CCS Insight. "So for example, if you're an employee using the MobileIron client, you can unbox the device, go to the app store and download the MobileIron client and that would activate an imaging process that would have...all your apps, the certificates, the network configuration – all done, more or less," McQuire continued. "That's been a big play within MobileIron's solutions for iOS devices, which now they can do for Mac as well." The MobileIron upgrade will also enable in-house app support, enabling IT shops to distribute custom apps that are not in Apple's Mac App Store. MobileIron's macOS features extend its security and access controls to employee-owned and corporate-purchased Macs. Desktop administrators can give users secure access to email, Wi-Fi, VPN and other business and productivity apps and content repositories through a single console. "Over the last 18 months or so there has been a perfect storm around Mac and our customer base," Rege said. "There are a couple of things driving that. One is the demand is growing, and a lot of that due to preference of the workforce." The second driver, Rege said, is the cost of owning Macs, which has gone down because the hardware has a higher "residual" value and there have been more favorable leasing terms for enterprise users in recent years. While MacBook and MacBook Pros remain well behind the curve in enterprise adoption compared to Windows machines, the macOS-based devices have been growing "rapidly" over the past several years, according to Phil Hochmuth, IDC's program director for Enterprise Mobility. Mac shipments, for example, grew 17% in the second quarter of this year, according to market research firm TrendForce. In terms of overall notebook shipments, Apple trailed closely behind Asus in fifth place in the second quarter of 2017, according to a TrendForce's report released last month. 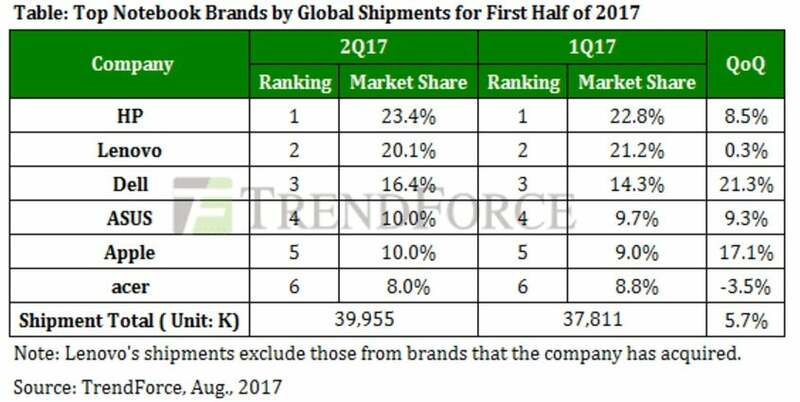 TrendForce also anticipated a double-digit sequential growth for third-quarter MacBook shipments as Apple will focus on the MacBook Pro series during the year's second half. "They know they have to get a better Mac management and Mac security story in general," Hochmuth said. "So, they're starting to look for more tools that will allow them to do your standard PC lifecycle management things, like update applications and patch the OS." "As Mac gets more popular, with this next Windows upgrade cycle, there's less of an inevitability that a Windows PC will be the business device deployed for end-users," Hochmuth said. "There's a lot more diversity of device types and OSes. So being able to manage more, all the way from mobile up to a desktop, across all OSes, will be more desirable." Along with pureplay macOS and iOS-only management vendors such as Jamf, VMware's AirWatch, IBM's MaaS 360, Sophos and Blackberry have all been working to include Apple's platforms in the enterprise. "I think for most organizations, where they're going to have a heterogeneous PC environment, they're going to want a more versatile [look] than a Windows-only management platform," Hochmuth said. 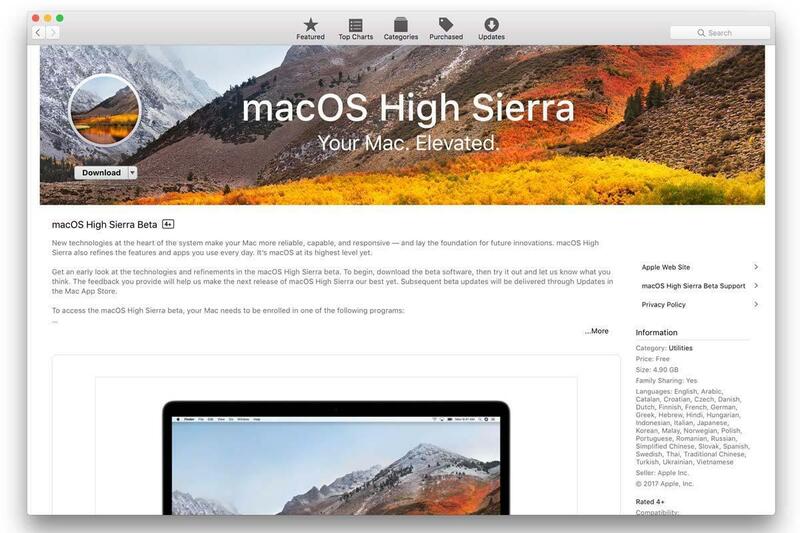 "And now, all of a sudden, when they have to manage Macs, they'll be hesitant to just add a new management platform as opposed to look at alternative platforms that can manage multiple OSes. I think that's the trend we'll be seeing down the line as Mac gets more popular."